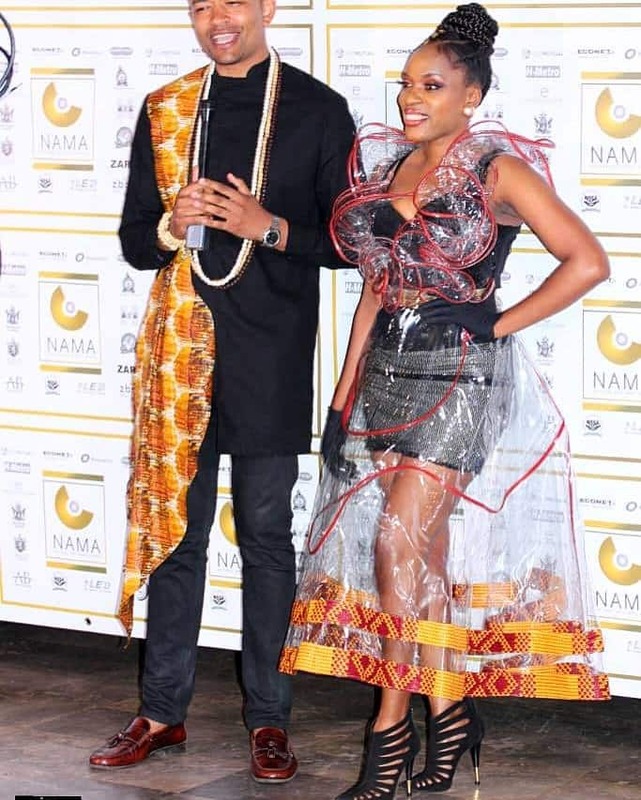 Forgotten RnB singer Tia, real name Portia Njazi has mocked urban grooves musician Cindy Munyavi’s polyvinyl chloride (PVC) outfit that she rocked at the just ended National Arts Merit Awards (NAMA) saying she failed to relate with the audience. The South Africa based singer who made her breakthrough in the early 2000 with her chart topping Boy You Got To Know, was commenting on Facebook. “I think she looks fabulous, Zimbabweans are just good at hating no wonder why we never grow as a nation. What value is there in kushora like this tho? Don’t judge things you don’t understand. “But then again this is like trying to sell Sungura to Kodak black anototi it’s noise coz he ain’t familiar with the sound,” she said. Reached for a comment, Cindy was unfazed by the backlash saying the outfit was meant to be outrageous and make a fashion statement which she said was achieved as most people are talking about it. “I don’t think my outfit was complicated at all, maybe what people didn’t get is the pvc part of things. I wanted to stand out, I have been known to be a conventional fashionista and I felt it was time to get out of the box. “The outfit was meant to be outrageous and make a fashion statement which is what it has achieved since everyone is talking about it,” said Munyavi. Cindy also added that she has no problem with whichever feedback that comes her way. “I am an entertainer and I expect people to talk about me, so whatever feedback I get it’s still ok. It is good enough that people are talking about me,” she said. This year’s NAMA was running under the theme African Royalty.